MoCA stands for Multimedia over Coax Alliance, and is a technology that delivers super-fast, reliable Internet all over your home for gaming, browsing and streaming video. Using the coaxial wiring already in your home, MoCA creates a superhighway for WiFi, providing faster streaming video and a better overall Internet experience. How Can MoCA Improve my Streaming Video? 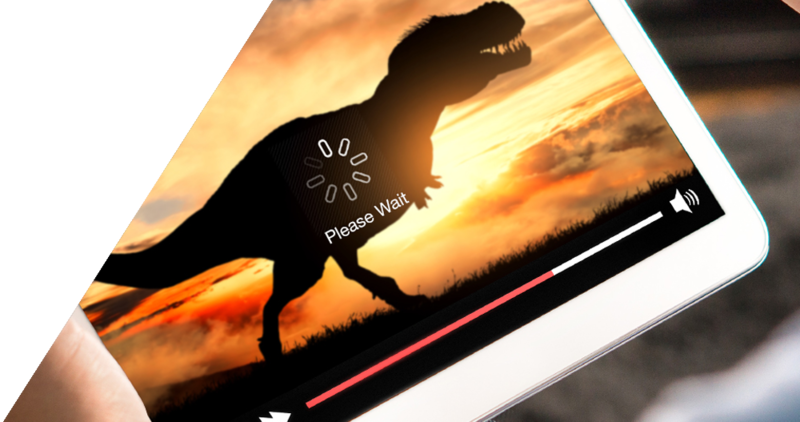 Wi-Fi can be fraught with issues including dead spots, slow connections, or drops in the signal, which result in buffering or sluggish video streaming. When you’re watching a movie, these issues are nothing but frustrating. MoCA closes that gap and instantly boosts the performance of your home network. There are two good options to improve your video streaming experience. The first option is to use a MoCA Network Adapter kit. It’s simple. One adapter connects to your router, and the other to your device (laptop, media player, etc.) that need the improved connection and is near a coaxial port. If you already have another access point in your home, network adapters are a great solution. If you don’t, then the second option and better solution is a MoCA WiFi Network Extender. Both solutions will deliver pristine HD video streaming to all your devices. 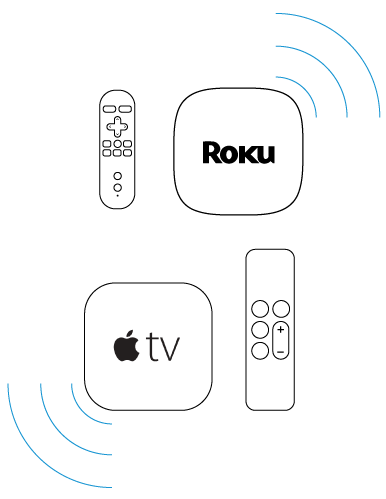 MoCA works great with any of the popular OTT media players like Roku, Apple TV, to name a few. It turns your WiFi network into an “Internet Autobahn” with speeds rivaling a wired Ethernet connection. 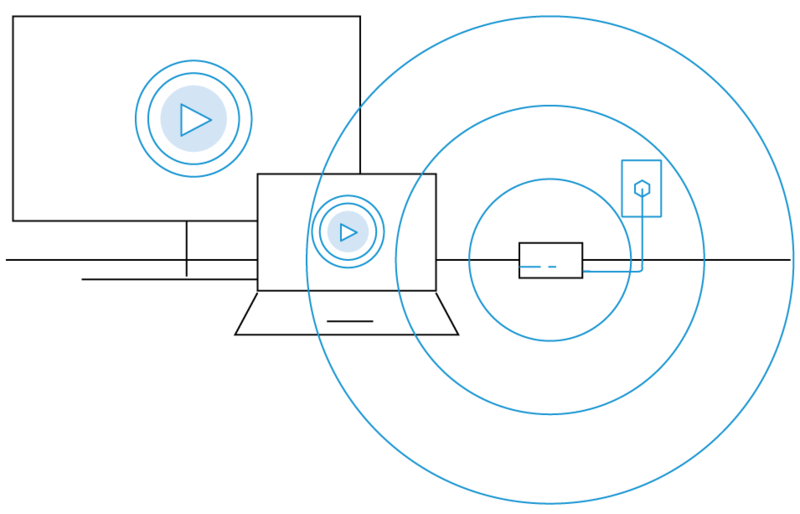 With just a quick setup, you can stream high-definition video through any of your WiFi devices without interruption or degradation. 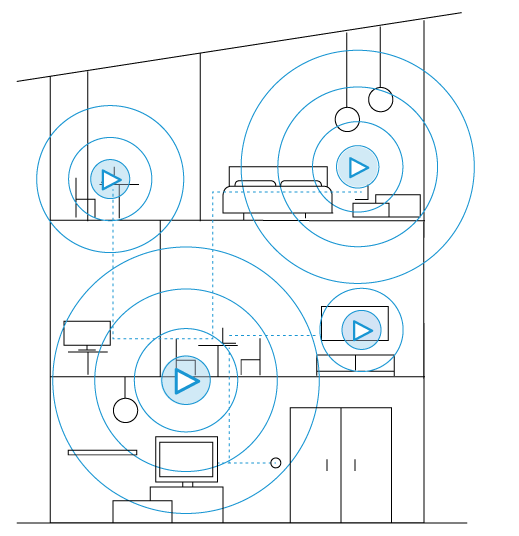 MoCA just makes sense to get your best streaming video experience ever. What are Some MoCA Options? As long as your home has coaxial wiring**, MoCA is one of the best options available to improve the reliability and speed of your home network. MoCA Network Adapters work well in situations where your goal is to connect directly to a media player, laptop or gaming console. For the most reliable home network, a WiFi Network Extender with MoCA is a better option. An Extender will deliver a super-fast, reliable, wired connection to a specific media device (just like an Adapter). But in addition, it will also provide a stronger WiFi signal and better WiFi coverage to the rest of the house. * Devices or APs must have an Ethernet port. ** MoCA devices work with cable TV. They are not compatible with satellite TV due to frequency interference.